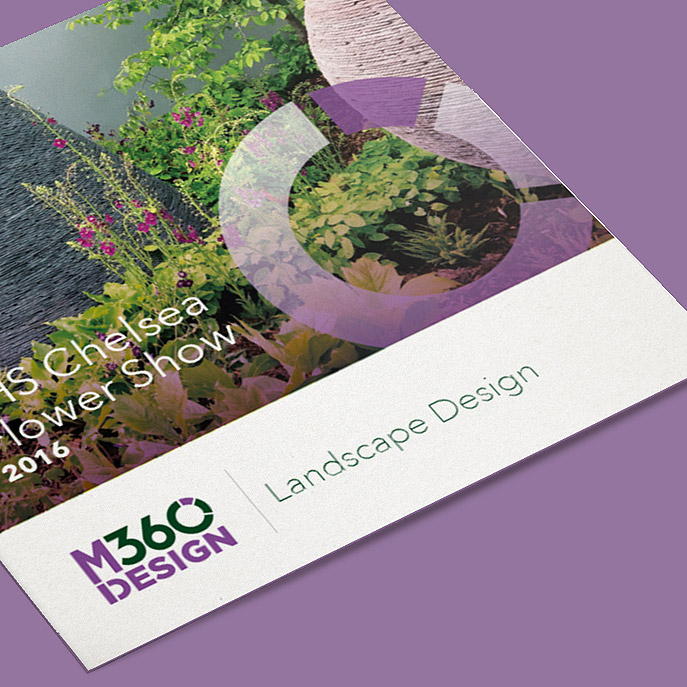 Landscape Gardeners M360Design launched at Chelsea 2016 with an award-winning garden. 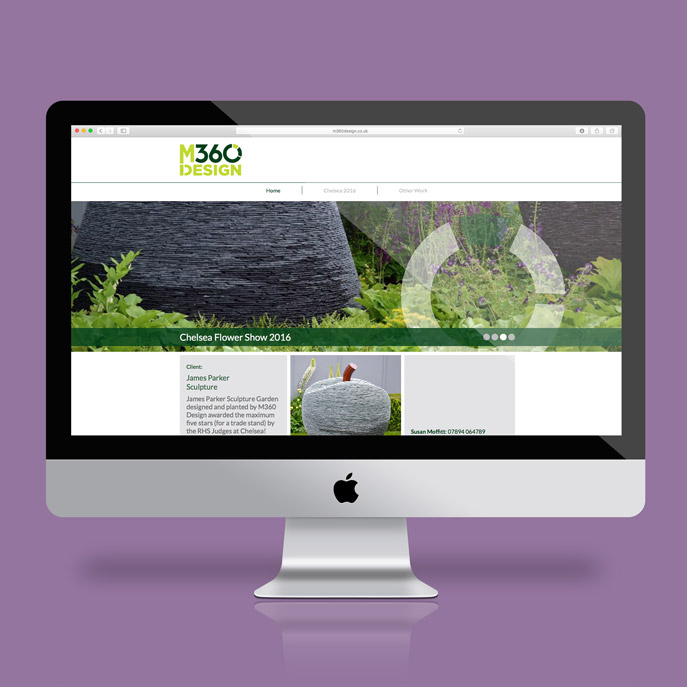 But their design needed our designs to help them reach further afield. 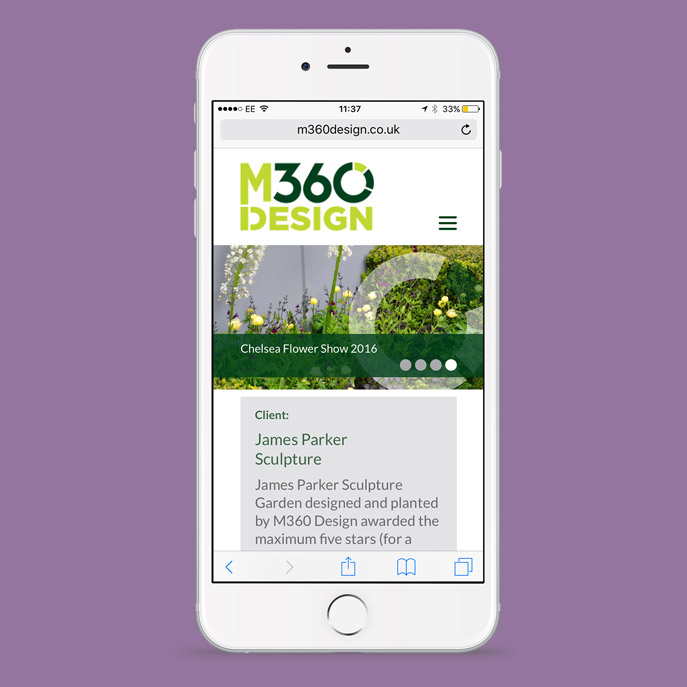 We created a beautiful brand and gave them a simple but elegant website, as well as some flyers and business cards to give away at the event.